‘Pirates Of The Caribbean’ Reboot: Sink Or Set Sail? Last month, Disney announced plans to reboot the Pirates of the Caribbean franchise with Deadpool writers Rhett Reese and Paul Wernick penning the script and Jerry Bruckheimer returning to produce. The original five movies in the franchise have earned over $4.5 billion at the worldwide box office, so it’s not a big surprise Disney isn’t ready to let go of the film series just yet. The latest installment, Dead Men Tell No Tales, was the lowest earning since the first movie premiered in 2003, a sign that the tides are turning. Maybe fans aren’t as drawn in by Jack Sparrow as they used to be? There are rumors already swirling that Johnny Depp is not attached to the reboot after original Pirates screenwriter Stuart Beattie stated that Depp had a great run with the character. Hmm. Sounds fishy. Depp has played the character for 14 years, and if the studio is already ready for the reboot, it might be time to say farewell to Captain Jack Sparrow. Let’s weigh the upside and downside to this conundrum. 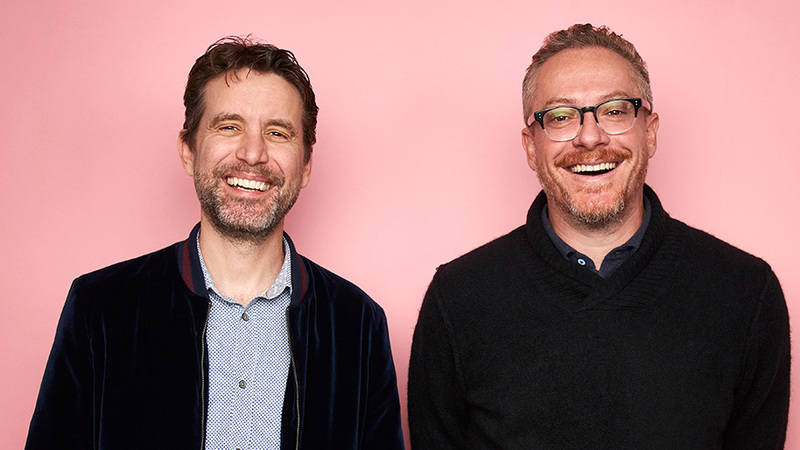 Reese and Wernick penned magic for the Deadpool movies and Ruben Fleischer’s Zombieland, which bodes well for what the writers can bring to a potentially revitalized adventure franchise. Not everyone is as in love with Jack Sparrow as they used to be, and it’s possible the character’s time on the big screen has come to its rightful end. 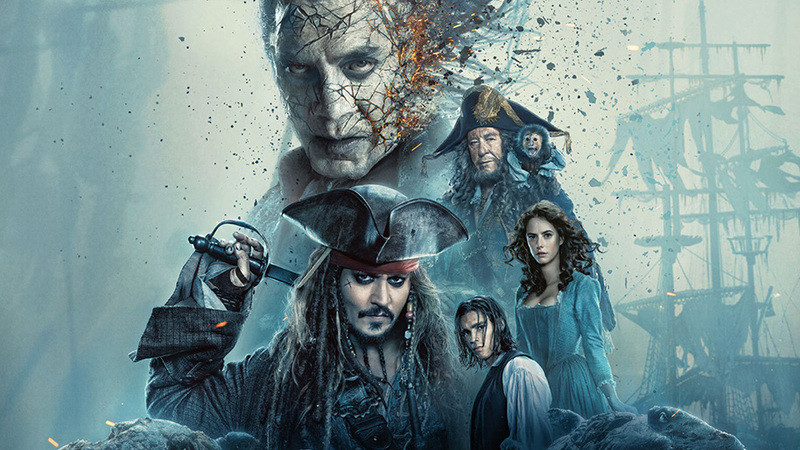 Moving forward without Captain Jack might be best, especially since Depp has been shrouded in controversy lately, from domestic violence allegations by ex-wife Amber Heard to lawsuits and reports of on-set misbehavior. Some audiences may prefer if the actor kept his distance from the reboot. Depp is also an expensive actor so finding another cast would save millions in budgetary costs. Starting fresh without Depp also allows for the development of new stories and exploration of new characters. The studio and the writers have a great opportunity to tell more adventure stories on the sea without leaning too hard on the big-budget spectacle by producing smaller movies. While the studio might be eager to find the next Jack Sparrow, they could focus on new, diverse ensemble character stories instead. The Pirates reboot could also focus on singular mythologies and supernatural elements without jamming so much lore into the stories as the originals did. Hollywood Mystery: Why Was Johnny Depp’s ‘City of Lies’ Abruptly Canceled? Would there be enough interest in the reboot without Depp’s Jack Sparrow? Can anybody else create a character, or characters, as charismatic enough to draw in equally large audiences? 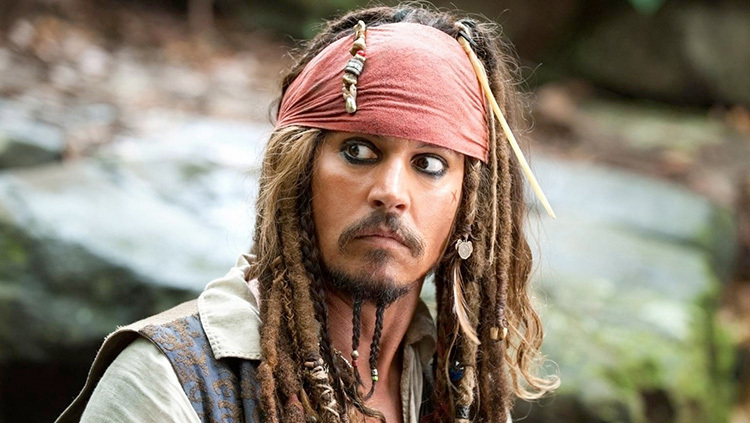 Even with the recent controversy, no Captain Jack means no longer having the international box office draw of Depp. Disney doesn’t really make movies for less than $100 million, so would they be willing to refocus and scale back the stories? Even with Reese and Wernick at the helm of the story, there’s no guarantee that audiences are eager for a relaunch of a film series whose latest installment premiered just last year. Can Disney successfully battle potential Pirates fatigue with or without Depp? Are you interested in a Pirates reboot scripted by the part of the team behind Deadpool? Or should the franchise sink into the bottom of the ocean? Let us know what you think in the comments below!